March 17, 2019 of Derby, NY. Beloved wife of Neal Linnan; loving mother of Paul and the late Martin (Lisa Wilczak) Linnan; dear grandmother of Shannon (Garrick), Justen (Lauren), Angel (Amon), Maddisen (Steve), Christen, and Marten; cherished great-grandmother of Jamison, Lilyrae, Callen, Kaiya, Faith and Jayden; devoted sister of Carolyn (late Paul) Higgins, Janice (late John) Rettig, and Michael (Rick Cornell) Boychuck; dearest niece of Helen Fijal; also survived by other aunts, uncles, nieces and nephews. Friends will be received Friday from 3 - 7 PM at LAKESIDE MEMORIAL FUNERAL HOME, INC., 4199 Lake Shore Road, Hamburg, NY, 716-627-2919. Where prayers will be held Saturday at 9:15 AM, immediately followed by a Mass of Christian Burial at St. John Paul II Parish at 10 AM. In lieu of flowers, memorials may be made to St. John Paul II Parish. 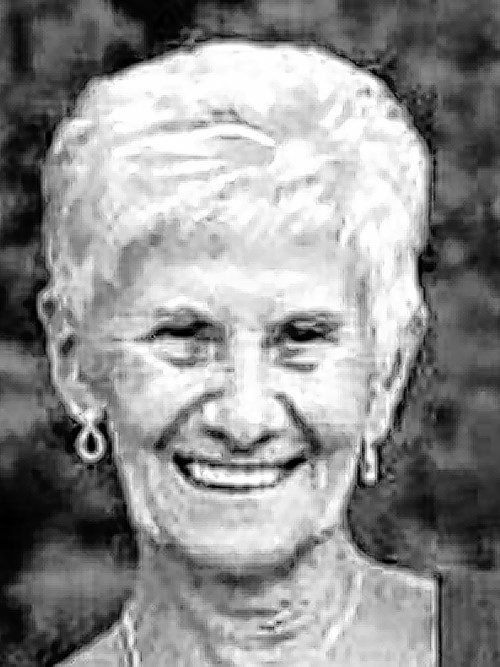 Online donations and condolences may be made at www.LakesideFuneralHome.com.